Jade is a client focused property manager with a track record for open communication, exceptional service and a proactive approach to problem solving. experience by facilitating enduring relationships between tenants and landlords. 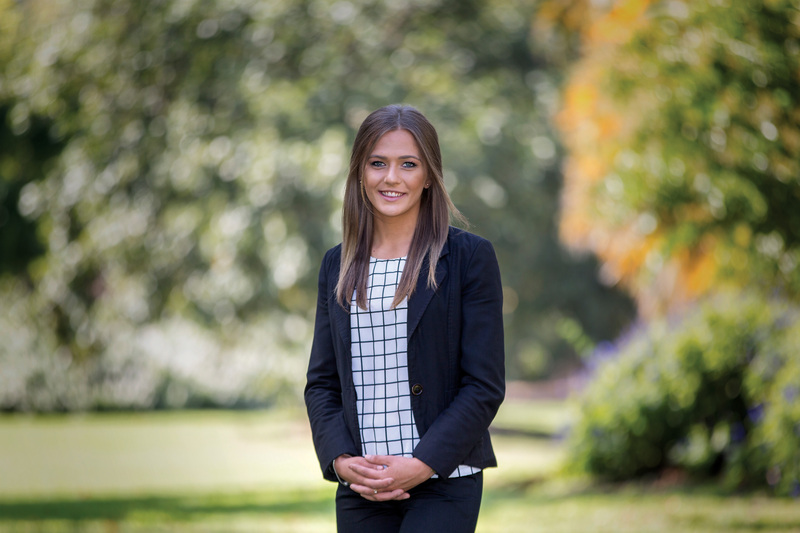 Bringing her extensive knowledge of rental trust accounts to the Boroondara team, Jade distinguishes herself through her sincere and empathetic approach, acting as a trusted partner to her clients. Jade’s impeccable organisational skills and ability to manage deadlines under stringent time constraints ensure that her clients receive the very highest level of service. In her spare time Jade enjoys taking advantage of Melbourne’s diverse culinary scene, exploring the world through travel and keeping fit pursuing her love of ballroom dancing.